Our fight with the ACLU and the NAACP to end unlawful, unwarranted collection of personal data by our government continues this week, with a showdown vote in the Senate expected Sunday. Read our co-founder Jenny Beth Martin’s latest op-ed in the LA Times with the ACLU’s Alex Abdo about Senators’ historic opportunity this weekend. This isn’t about Democrats vs. Republicans or Liberals vs. Conservatives. This is about the US Government vs. the American People. We need your help to strike a victory for liberty. Will you join us? Read this update and find out how to call your Senators to tell them to stand with us for liberty! 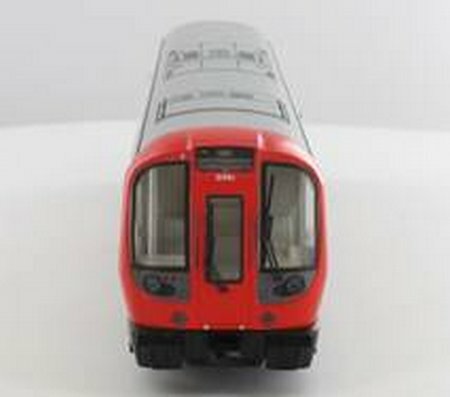 London Transport Museum has announced a new motorised 1:76 (OO) scale S Stock model London Underground train made exclusively for the Museum by Bachmann Europe plc. 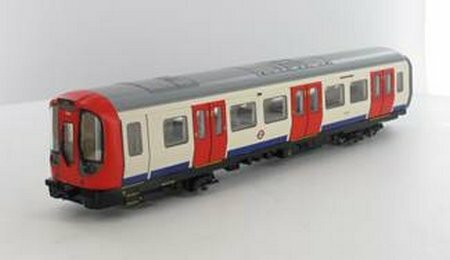 The motorised set, comprising four cars, including two driving cars, will be available in September 2015 and can be pre-ordered from Saturday 30 May 2015. The first 250 customers to pre-order will receive a special S Stock certificate. MELBOURNE, Fla. — Harris Corporation (NYSE:HRS) today completed its previously announced acquisition of Exelis Inc. (NYSE:XLS). Each outstanding share of Exelis common stock converted into the right to receive $16.625 in cash and 0.1025 of a share of Harris common stock. Harris shareholders own 85 percent of the combined company and Exelis shareholders own 15 percent. 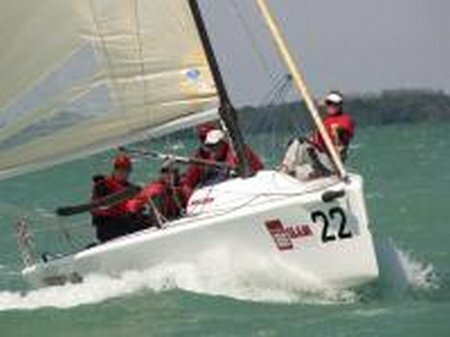 May 30th, Koh Samui, Thailand: Once again, the race committee had to contend with light, variable wind and glassy patches before they could safely lay the course and get racing underway. 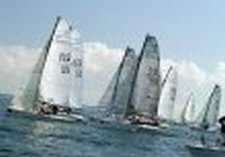 To keep themselves amused, some crews tried wake boarding behind the boat or swinging around from the main halyard before taking a dip. 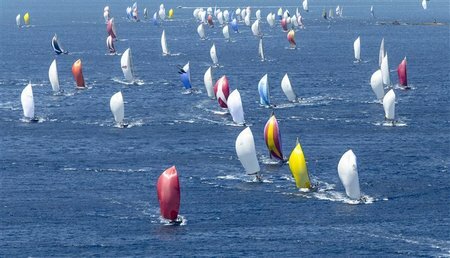 Eventually the Easterly strengthened to a steady 5 knots and everyone swung into action before it faded for the final showdown. The likelihood that there would only be one race, was on everyone’s mind and the top contenders were ready and willing to give their best shot at the title.